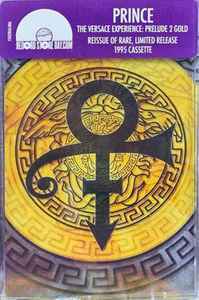 [The Prince Estate logo] ℗ 1995 & © 2019 Prince Estate/NPG Records Inc. manufactured and distributed by Sony Music Entertainment. Sony Music Entertainment International Services GmbH. PO Box 510. 33311 Gütersloh. Germany / Made in the EU.